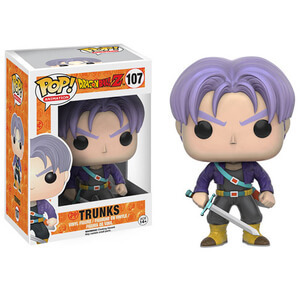 From the Dragon Ball Z anime and manga series comes the bad-guy-turned-good-guy in awesome Pop! Vinyl stylization! ;This Dragon Ball Z Piccolo Pop! 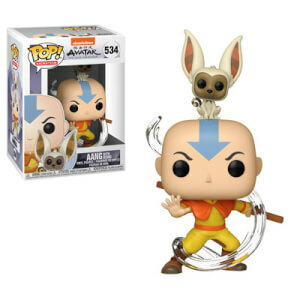 Vinyl Figure stands 3 3/4-inches tall and makes a great gift for children and adult collectors alike.